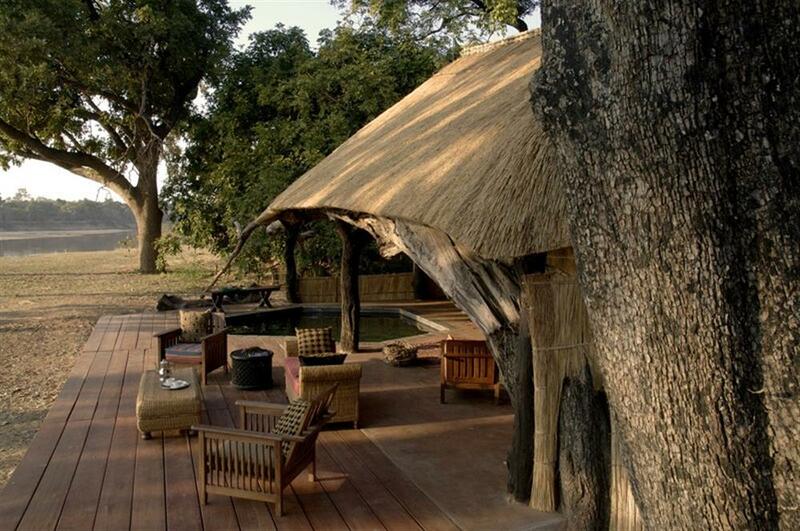 Mchenja, meaning ebony, is situated beneath a magnificent grove of these trees on the banks of the Luangwa River. 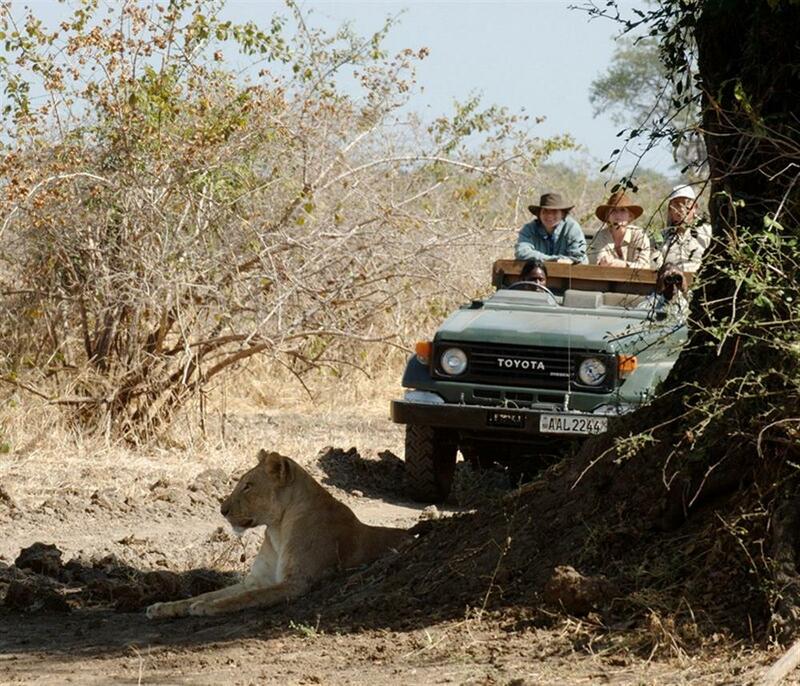 It is just a short morning's walk upstream from Kakuli Bush Camp and is in an area teaming with wildlife. Although this camp is very luxurious it is designed to combine excellently with other more rustic locations. 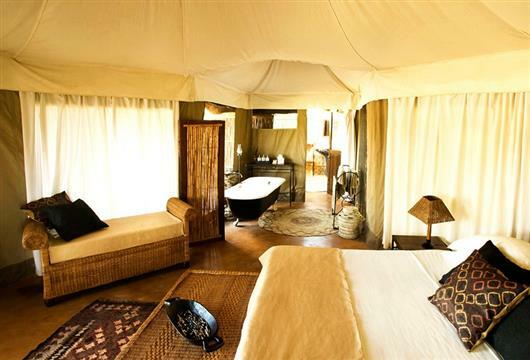 The camp comprises five stylishly designed tents each under its own thatched roof and with a deck in front overlooking the river. The tents have inside baths with an outside shower room. 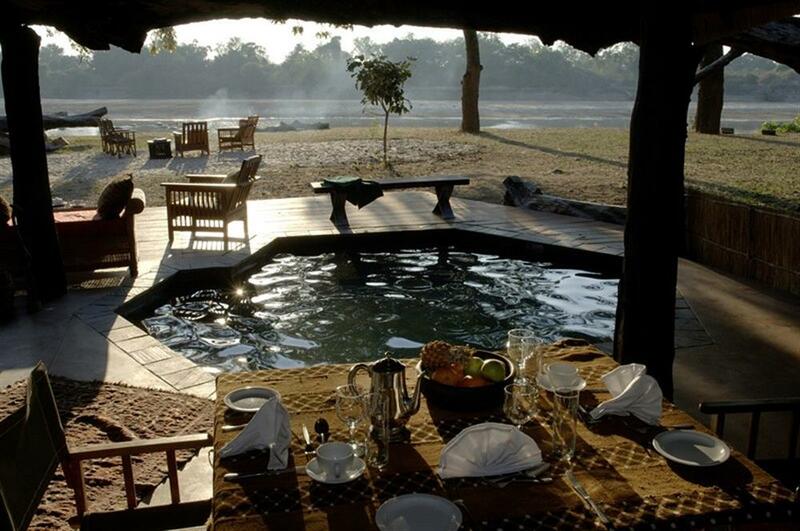 There is a small pool alongside the bar within the thatched main area, allowing guests cool off after their morning's safari activities. 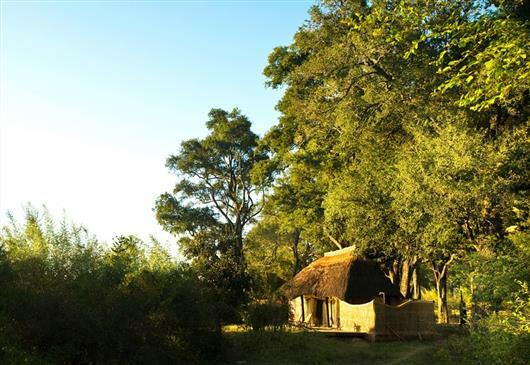 As a luxury bush camp, Mchenja is the perfect destination to complete a walking safari that has combined stays at a number of other camps. Alternatively, those guests seeking a little more comfort and pampering may choose to combine a longer stay here, with a number of nights at the main lodge. Guests staying at Mchenja can choose whether they want to view their wildlife on foot or from an open game viewing vehicle. 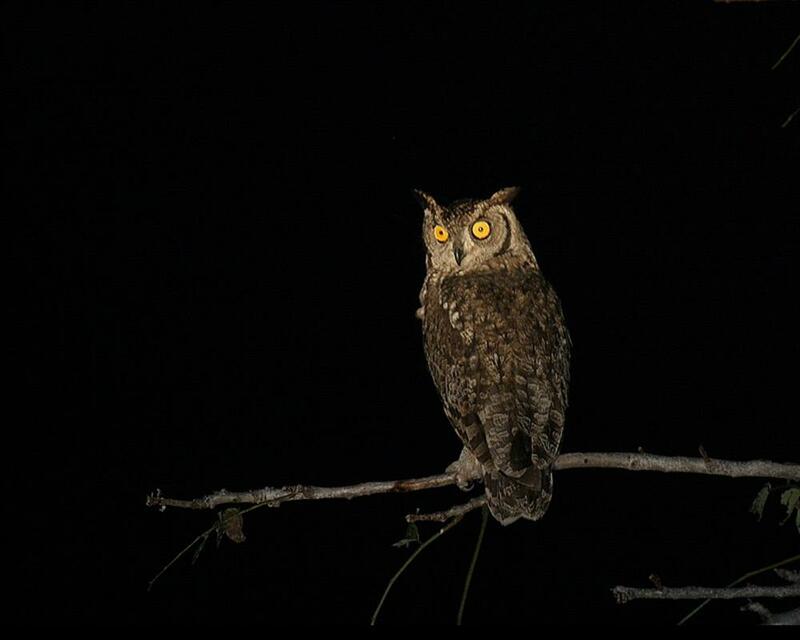 Game viewing in this area is superb and night drives are a real highlight.